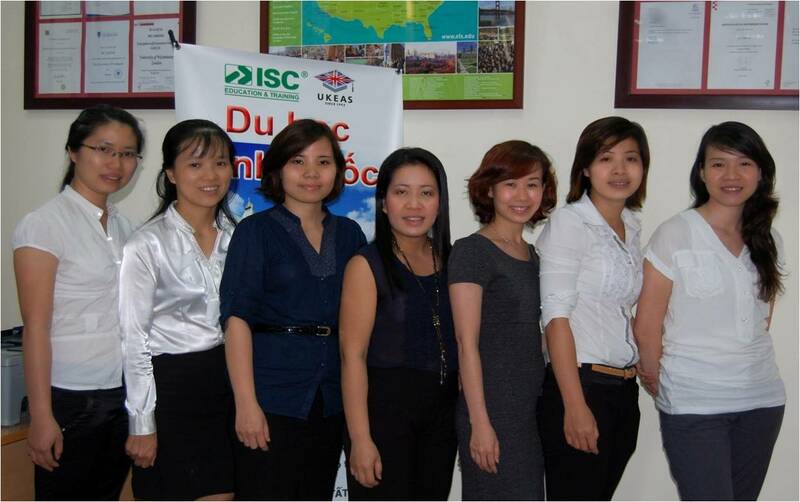 Growing since 1993, our experiences have become the cornerstone of your success. UKEAS started to help students apply for university scholarships. From this time to the present day UKEAS have helped hundreds of students gain scholarships. 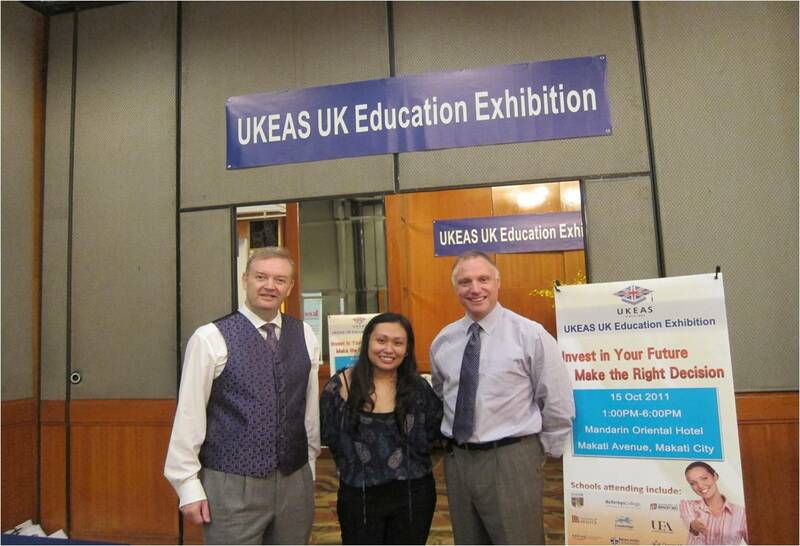 UKEAS organised the first ever UK education exhibition outside Taipei. The event was held in Taichung and was a tremendous success. 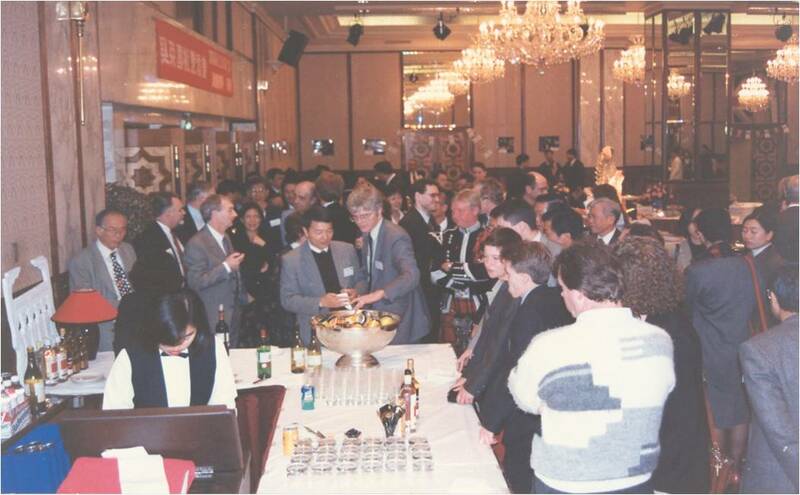 It led the way for exhibitions to be held at different venues throughout Taiwan in the future. UKEAS worked with the British Council to organise the biggest ever education exhibition in Taichung with more than 100 institutions attending. UKEAS organised another UK education exhibition in Taichung and also the first ever UK education exhibition in Tainan. UKEAS organised the Oxford Brookes University Graduation Ceremony in Taipei. UKEAS collaborated with British Asia Airways to provide a special scholarships. Students wrote essays about life and study in the UK and three writers of the best essays won return flight tickets to the UK. UKEAS helped to contact student's families to make sure they were all OK after the 9-21 earthquake in Taiwan. UKEAS teamed up with three universities (Exeter, Newcastle and Strathclyde) to provide three scholarships of GBP 3,000 each to students whose families were affected by the 921 earthquake. These were known as the UKEAS 921 Earthquake Relief Scholarship Scheme. UKEAS UK office opened in Oxfordshire. UKEAS offered Joint Scholarships with Cardiff University, University of Strathclyde and Newcastle University. 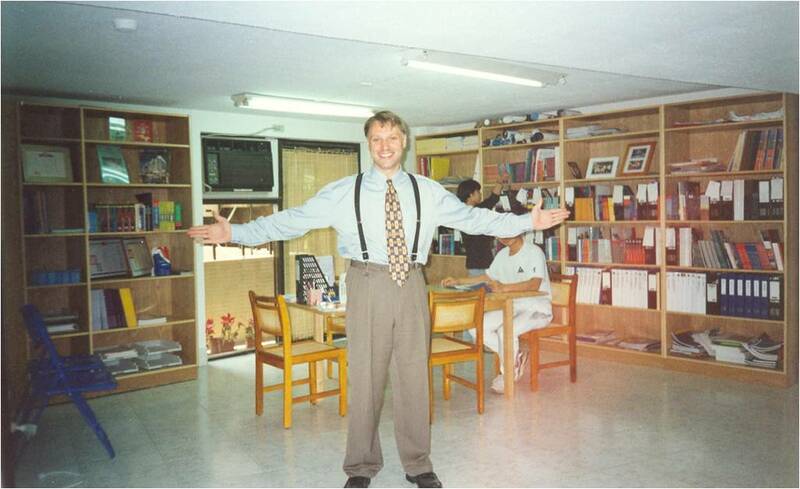 UKEAS Taipei moved to new premises and our first IELTS school in Taiwan was opened. UKEAS provided a summer school scholarship for an orphaned child from Taichung for the first time. This has now become an annual scholarship. UKEAS again offered Joint Scholarships with Cardiff University, University of Strathclyde and Newcastle University. UKEAS offered Joint Scholarships with the University of Birmingham, University of Strathclyde and Newcastle University. UKEAS organised the first of its popular Applications Seminars, taking six famous UK Universities on a tour of the UKEAS offices in Taiwan. The event now takes place three times each year and is extremely popular with both students and institutions. UKEAS helped to manage the "Kidzday" Xmas Party in Taichung for orphaned and disabled children. There were more than 2000 children invited along to the party, which was described by Taichung Mayor Jason Hu as the biggest event of its type ever organized in Taiwan. UKEAS directors were invited to talk about studying in the UK on International Community Radio Taipei. UKEAS cooperated with a popular web forum for overseas study, Hello UK to offer a joint scholarship valued at GBP2,000. 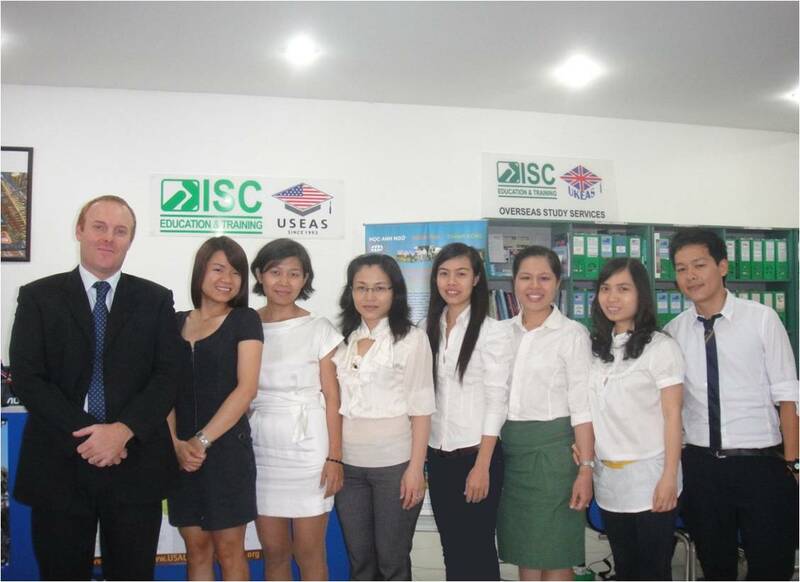 UKEAS Taichung IELTS school opened. UKEAS built a pre-school in south-eastern Sri Lanka for victims of the 24.12.2004 tsunami. UKEAS started to foster Ban Ban, an orphaned baby elephant. UKEAS launched its British Culture Bootcamp – the first free UK living and study orientation course in Taiwan. UKEAS administered the University of Reading's Test of English for Educational Purposes (TEEP) in Taiwan. This was first time TEEP had been held outside the UK. Examinations were held in Taipei, Taichung & Kaohsiung and this has now become a regular event. UKEAS received Nottingham University's Agent of the Year award. UKEAS joined forces with UNITE – the UK's largest provider of student accommodation. 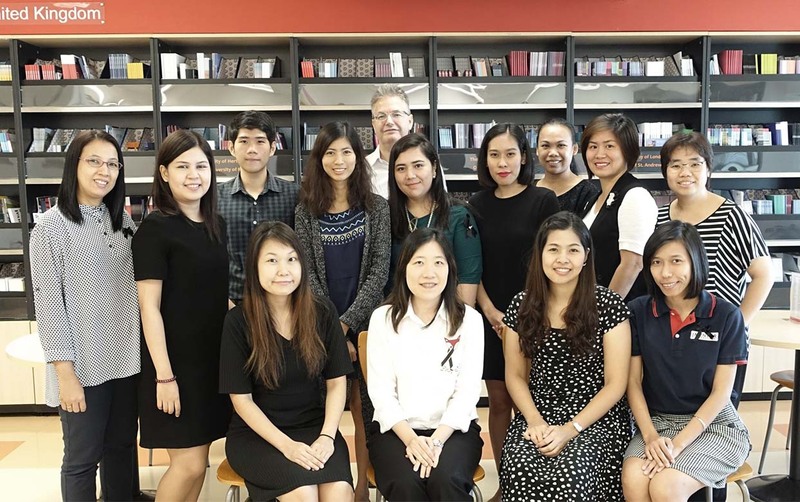 UKEAS Directors were to address the Economist Intelligence Units on the subject of UKEAS as a resource for high quality employees. Durham University alumni re-union event organised by UKEAS and held in the UKEAS Taipei office. UKEAS Taiwan had a record number of 17 passes in the British Council training examinations including all three distinctions. UKEAS Chengdu, Wuhan, Qingdao & Ningbo opened. UKEAS Ho Chi Min City office opened. UKEAS received the Counsellor Training Excellence award from the British Council. UKEAS offered a joint scholarship with Southampton University. UKEAS offered Joint Scholarships with the University of Sheffield, University of Strathclyde and Newcastle University. UKEAS cooperated with Nottingham University to offer the Win-Chuan Earthquake joint scholarship. UKEAS received the Education Service Brand, the Most Trusted Brand and the Most Trusted Study Abroad Agent awards from three Chinese newspapers. UKEAS received the 2009 Gold Medal of the Study Abroad Service and the Best Study Abroad Agent from two Chinese newspapers. UKEAS is certified by English UK, as the only pointed education advisory agency in Taiwan. UKEAS collaborate with Bristol, Newcastle, Sheffield, Southampton and Strathclyde to give out scholarships. UKEAS works with Hello UK to give out scholarships and to host English summer camps, so children from the remote areas can be provided with the resources. UKEAS works with facebook for the first time to host a photography competition. We sent the first winner to Paris for 3 days. 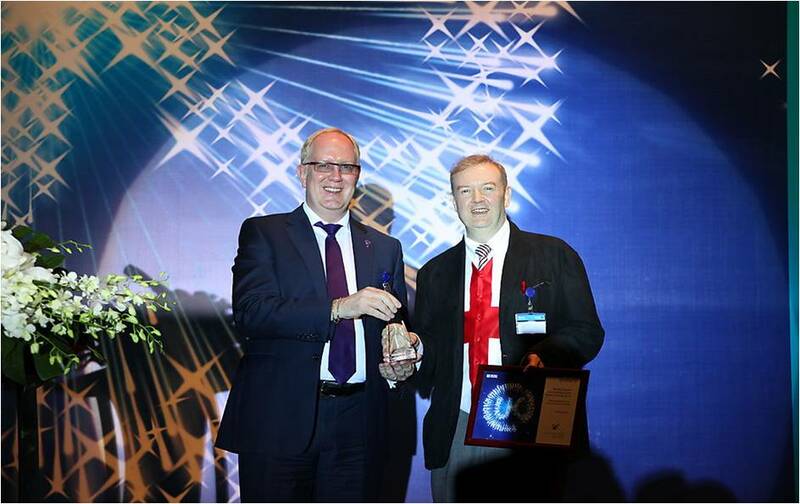 UKEAS has been rewarded by British university and British Counsel, as the Winner of the British Council East Asia Best Partner Award 2013. UKEAS partners with Bristol, Newcastle, Sheffield, Southampton and Strathclyde to give out scholarships. UKEAS partners with unicentres to give full scholarships. Together USEAS and UKEAS hosted an education fair: Study World, which attracted nearly 10 thousands of students. We received positive feedback. UKEAS set up its first office in Ghana, West Africa. It is located in the capital, Accra. Our company has six offices in Nigeria, located in Abuja, Port Harcourt, Ibadan, Enugu and Ikeja, Lagos and Victoria Island, Lagos. In Taiwan, UKEAS co-organized the first career fair with the British Chamber of Commerce, Taipei to help students who had graduated from the UK to find their perfect job. In October, the first Malaysian office was set up in Kota Kinabalu to expand the company's reach in Southeast Asia. In 2016 UKEAS acquired a controlling share in a well-known overseas study organization in Thailand called Mentor. 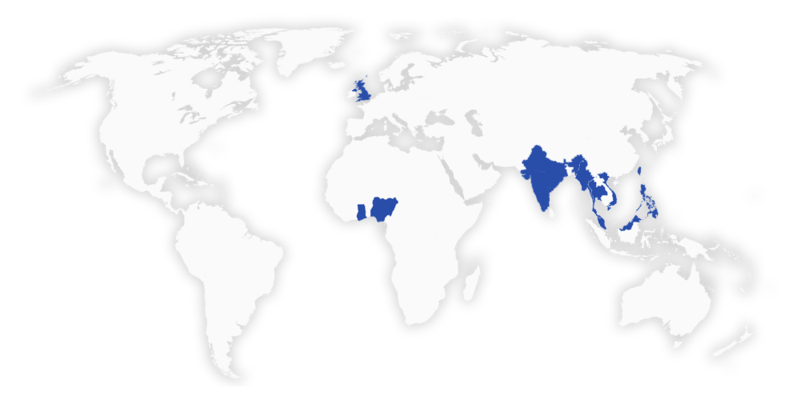 With that, UKEAS added two offices further offices to the group in Bangkok and Chiang Mai. UKEAS Nigeria is shortlisted for Agency of the Year at The Pie Annual Awards. UKEAS Taiwan hosts their inaugural British Boarding School Exhibition in Taipei. The exhibitions are part of an ever growing UKEAS boarding school tour including Vietnam, Thailand, Malaysia and Nigeria. UKEAS Malaysia opens its doors to visiting schools at its Kota Kinabalu office. UKEAS Philippines attends 'British Week' and is invited to an event at the British Ambassador's home. UKEAS Nigeria and Ghana break Study World attendance records across all 3 venues, Lagos, Abuja and Accra. 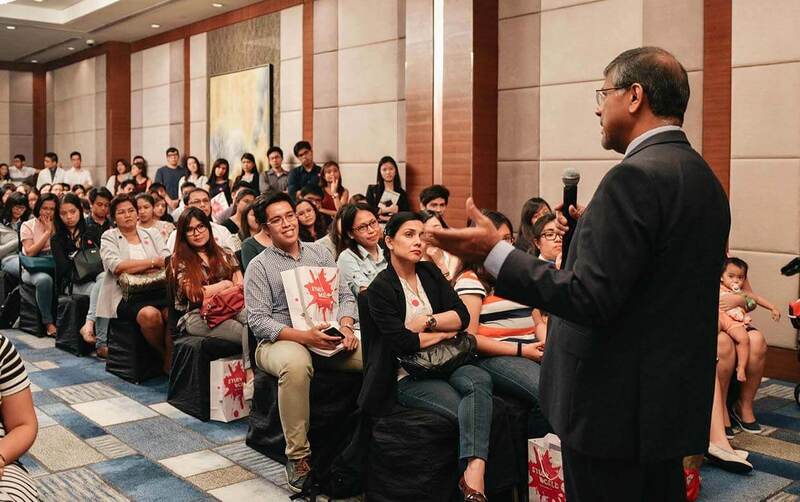 UKEAS Philippines expands Study World to include both Manila and Cebu as event locations. The growth and popularity of Study World achieves two successive record-breaking years. UKEAS Taiwan co-hosts the third annual Careers Fair with the British Chamber of Commerce in Taipei.